LeadBoxer Review: "Must-have lead generation tool for fast scaling teams." Our marketing and sales teams are using LeadBoxer. It helps us to easily review leads from a variation of campaign sources. User-friendly interface and easy to set up. Integrated with Zapier which allows us to automatically send leads to our CRM. Advanced filters available to easily filter down to the most promising leads. Highly cost-efficient compared to other tools in the market. Looking forward to advanced leadscore settings which they are already working on. Must-have tool for any fast scaling business to manage the incoming leads. LeadBoxer is a lead generation platform that gives business users real-time information about companies and people that visit their website. LeadBoxer aims to turn anonymous web traffic into actionable data. 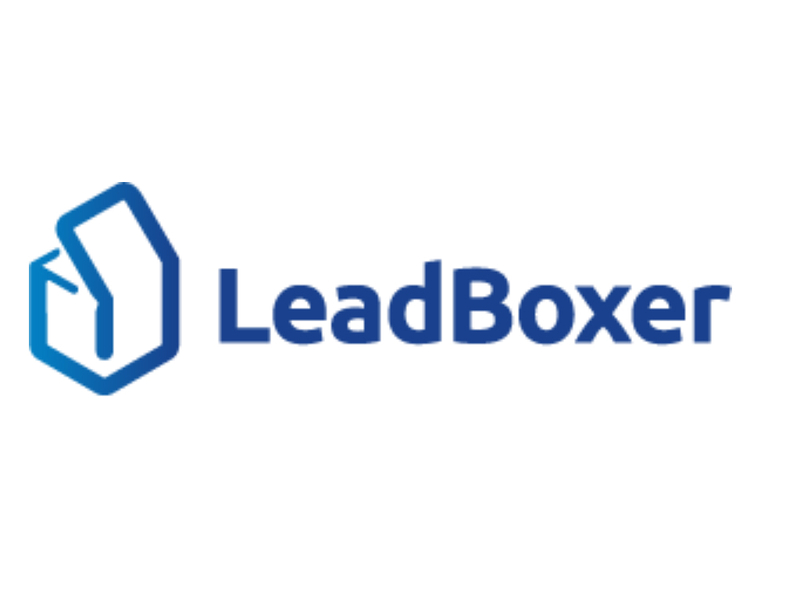 The vendor’s value proposition is that LeadBoxer helps businesses find new B2B sales and generate leads, gain valuable insights about their website visitors, speed up lead qualification, and grow revenue. The vendor says they do this by giving users advanced, real-time insights about who is on and interacting with their website and lead generation assets. Additionally, the vendor aims to provide companies with a healthy ROI through the use of their proprietary algorithms and data sources, and platform.